Get serious about fighting germs and strengthen your child’s immune system with 5 different immune boosters for kids. Plus, get a list of powerful nutrients and foods to include in their diet! Although we are in the heart of the season for colds, viruses, and the flu, kids get sick all year round. 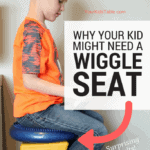 As parents, we quickly learn that this comes with the territory. Many parents find themselves wading through a pool of gross mucus, phlem, and boogers at least half the year! I know you are as sick (excuse the bad pun) of it as I am. The good news is that we can do something about it! There are immune boosters for kids that are effective and easy to manage with a little planning. 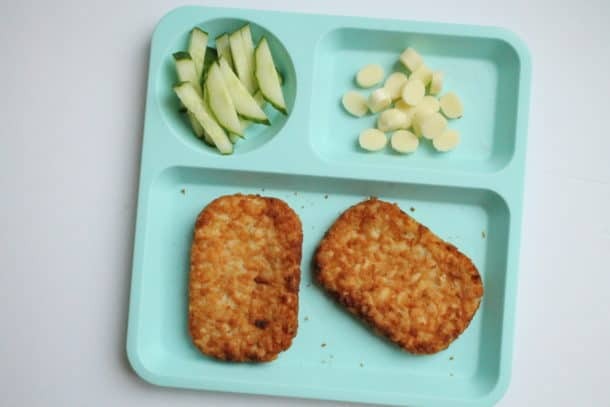 When I stand back and look at the average American child’s diet it saddens me, as it would for many people. We have reached a point in our culture where most prepared or processed foods are heavily laden with sugar. Sugar offers no nutritional benefit and while the recommended daily value of consumption for kids is 12-20 grams depending on age, the average child may have over 100 grams. Research repeatedly demonstrates sugar as an immune suppressor. A few months ago, I shared this article on Facebook from Everyday Health about a family that had cut out sugar for a whole year. The results were nothing short of remarkable, and were mainly highlighted by the dramatic decrease in colds and viruses the kids had… to about zero. While I’m impressed with (and envious of) this family’s resolve, I realize that it’s not a commitment most families are ready to make – mine included. However, my husband, who read the same article and was a sweets junkie, decided 6 months ago to cut them out for a while. I was even more astounded by the results in my own home! Since I met him, I have always teased him about his weak immune system because he seems to catch everything that comes his way. He is usually sick with a cold or virus 4-5 times a year. In the last 6 months, he hasn’t been sick once – the only thing he’s changed is cutting out most sweets. It is very few and far between that he has any at all. Obviously, this is much easier with an adult, and I’m not suggesting that you follow these kinds of extremes, but if improving your child’s immunity is important to you, step number one is taking a hard look at their sugar intake. Where can you cut back, and how can you begin to make some reasonable changes? If your child is consuming a lot of sugar, it is important to gradually decrease it. Sugar is literally addictive and you can experience real withdrawal symptoms like headaches, mood swings, and fatigue, just to name a few. 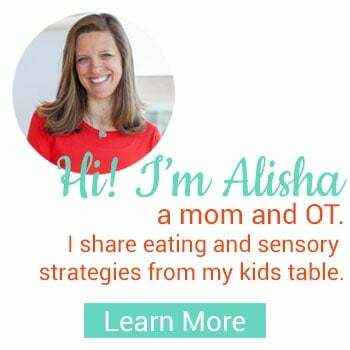 For more information on hidden sugar offenders and decreasing your child’s sugar intake, see How Much Sugar Is In My Kids Food. Most of us know that it is important to get our z’s, but few of us actually do. While we make a more concerted effort with our kids, we sometimes fall short. Making sure kids get enough sleep is vital for brain development, behavior, attention, AND immunity. For example, kids ages 3-12 need 10-12 hours of sleep total in a 24 hour period. Find more sleep requirements by age here. Kids are constantly exposed to a barrage of germs, and their immune system is always working to fight them off. If the body becomes tired, it’s energy is sent to manage that fatigue instead of fighting off the germs. Then, they are sick. Knowing this as a classic type A personality, I have been pretty strict about sleep with the kids, but on occasion circumstances force more flexibility and the kids have gotten off schedule. On more than one of these occasions, they ended up getting sick. Without consistent, regular sleep habits, you will lose the immunity battle. Foods like yogurt and sauerkraut are filled with millions of good bacteria that help replace the bad bacteria that lines our gut. When this replacement occurs, a new internal army is available to fight off germs. 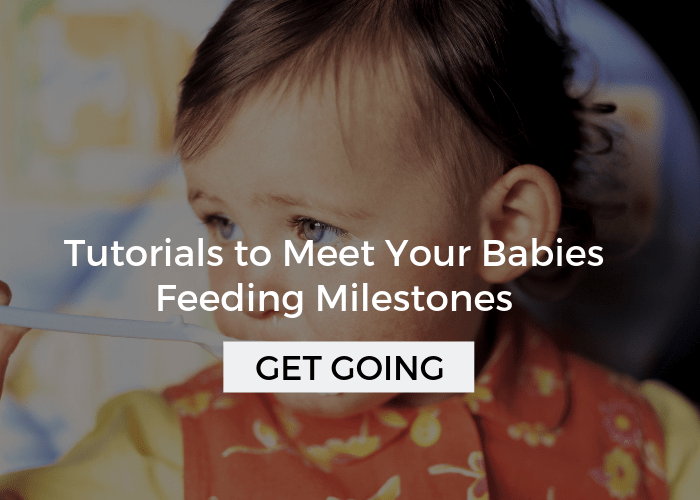 Unfortunately, even one serving a day of yogurt usually isn’t enough. Unless your kid is up for eating sauerkraut and kombucha throughout the day, they probably won’t be getting enough of the good little bugs to boost their immune system. Probiotics are basically the good bugs and having your kiddo take them regularly will the get the good bugs in their gut! This is something new we are doing in my house for the kids. Probiotics have numerous other benefits including help for constipation (a big problem around here) or diarrhea. I have been opening the capsules into a small amount of milk so I know they drink it all! It can also be added to cold foods and purchased in a powder form. I used this list to help me decide what brand to buy and these recommendations as a guide for dosage. 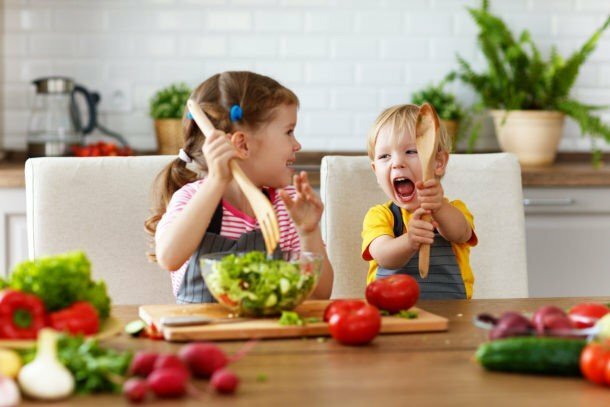 There are a variety of vitamins and nutrients that will naturally support strong immunity that go far beyond the well known Vitamin C. If your child struggles to eat fruits/veggies and protein sources other than cheese and yogurt, it may be difficult to get some of these foods into your child’s diet. 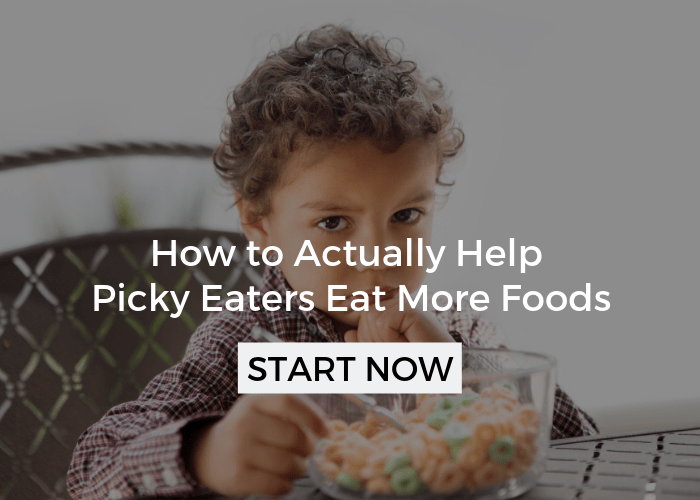 Picky eating is a whole other topic though – one I have covered thoroughly here at Your Kid’s Table, see the Healthy Eating Habits for Kids for more help. Even for the the not so picky eater, you may have to get creative about getting some of these nutrients into their diet regularly. 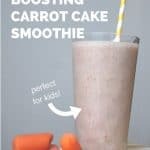 For example, making fruit/vegetable breads like this pumpkin bread or a smoothie (try our carrot cake smoothie) can be really helpful. 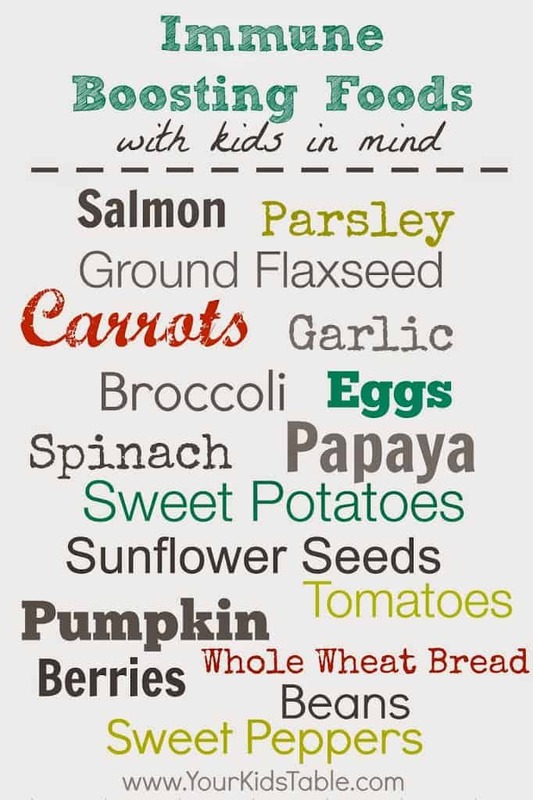 Plus, kids love making these and they are easily adaptable to include nearly all of the recommended foods below. I also like to serve these Popsicles for Sore-Throats not only when kids are sick, but beforehand, because they’re packed with immune boosters! Vitamin A: A fat-soluble vitamin that is an immunity powerhouse. Super sources of this vitamin include: Sweet Potato, Pumpkin, Carrots, Spinach, Dried Herbs, and Butternut Squash. Vitamin C: An amazing antioxidant that helps heal and restore the body. Some foods that have high levels of vitamin C are: Citrus Fruits, Peaches, Bell Peppers, Berries, Tomatoes, Peas, Broccoli, and Papaya. Papaya has a subtle flavor that works great in smoothies. Omega 3: A fatty acid chain that may support a healthy immune system by increasing white blood cells, see this study for more information. 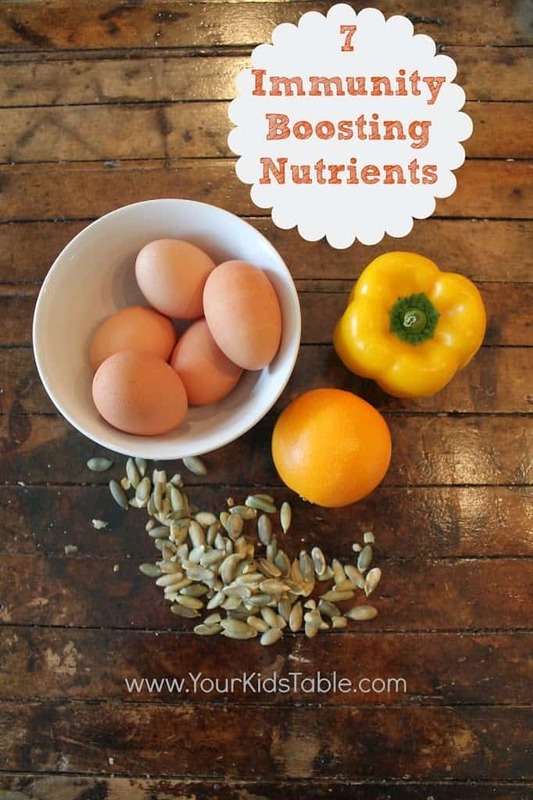 Great sources include: Walnuts, Eggs, Flaxseed, Canola oil, Pumpkin Seeds, and High Quality Fish Oil. We add flaxseed into yogurt and oatmeal a few times a week. Zinc: A trace element that supports at least 100 different enzymes. 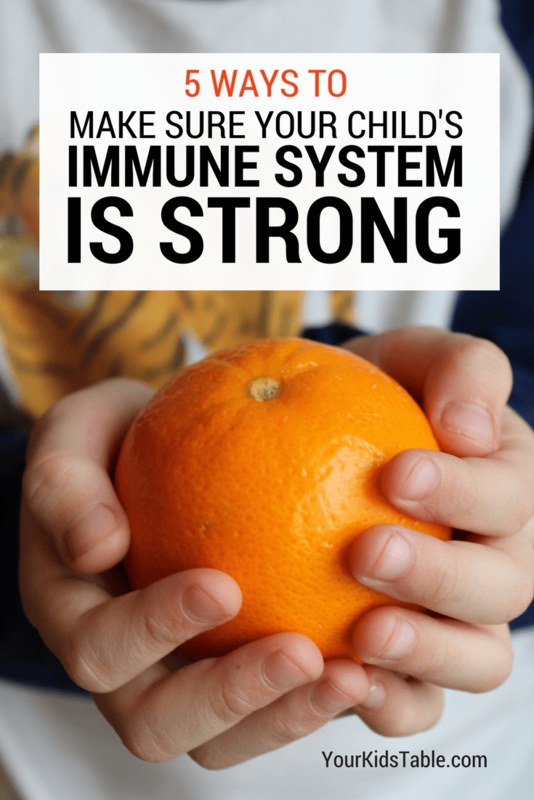 It is only needed in a small amount, but it is critical for a healthy immune system. Find it in: Fortified Cereals (choose ones low in sugar), Beef, Beans, Dark Turkey Meat, and Peanuts. Selenium: A mineral found in the soil that has antioxidant properties. We only need a small amount of selenium in our diets and it can be found in: Brazil Nuts, Sunflower Seeds, Tuna, Walnuts, Salmon, Cod, Whole Wheat Bread, and Poultry. I will grind the nuts and add into breads or smoothies. Bioflavonoids: Plant pigment that produces large amounts of antioxidants. Look for it in: Sweet Peppers, Strawberries, Citrus Fruit, Parsley, Broccoli, Brussel Sprouts, Spinach, Mango, and Papaya. Garlic: Contains sulfur enzymes that create antibiotic effects. Try adding it to spaghetti/pizza sauces, butter, noodles, etc. I like to menu plan our dinners a month in advance and rotate our typical breakfasts and lunches. Making a plan ahead of time will definitely help make sure you are including a variety of these nutrients. As I’m typing this list, I can’t help but think I can do a better job at getting these nutrients in too! I’m going make a list of all of these foods in no specific order and place it on the side of my fridge so when I go to make a smoothie, I’m sure to hit anything I’ve been missing. Also, I’m sure you’re aware that this isn’t a completely exhaustive list, some of these categories have more food options. 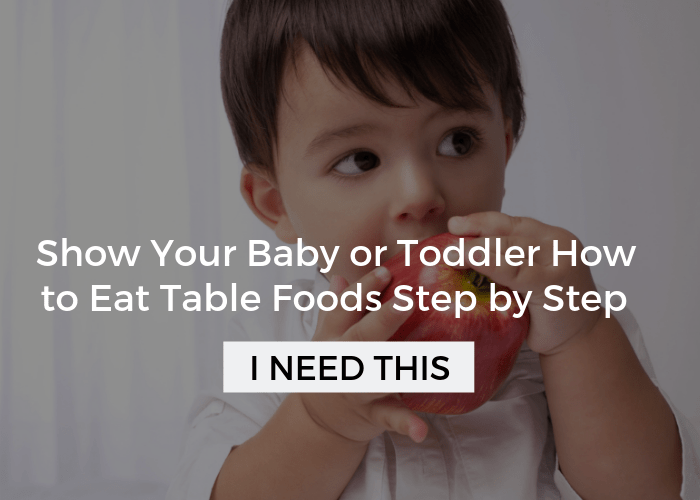 I tried to give you the ones that kids are most likely to eat and have higher levels of the particular nutrient. I know this is obvious, but kids need to wash their hands – a lot! And, they need to wash them well. Think of all the places, people, and things they touch. On top of that, they are constantly putting those hands into different orifices on their body. At a minimum, make sure your kiddos are washing before they eat with warm water and plenty of soap. Supervise them to ensure they are scrubbing back and forth, in between fingers, and on the backs of their hands for at least 30 seconds. Have them sing “Happy Birthday” or another similar length song to help them remember how long to wash.
As an OT, I have considerable knowledge about nutrition, but a dietitian I am not. 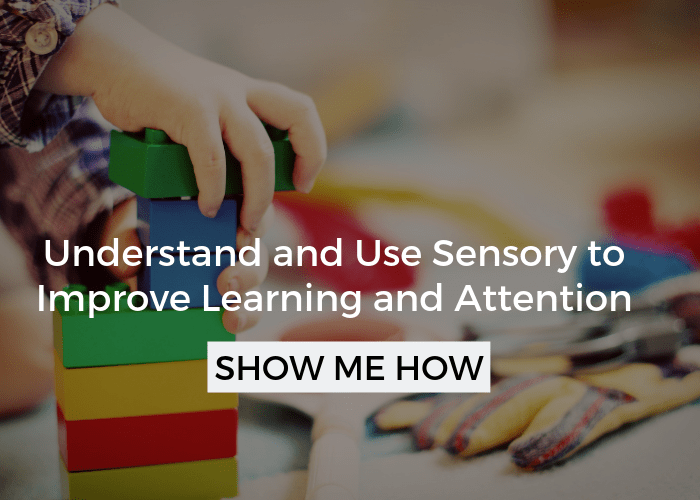 All of the suggestions I have listed here are based on my own personal research and uses with my own kids. If you have questions about supplements and vitamins, I would encourage you to discuss them with your doctor. With a quick Google search, you will also find lots of recommendations for herbs, essential oils, and difficult to find or prepare foods. All of those things may have some value, but I wanted to keep this simple for the average parent. Have more ideas? I would love to hear what you do to keep your kids healthy! 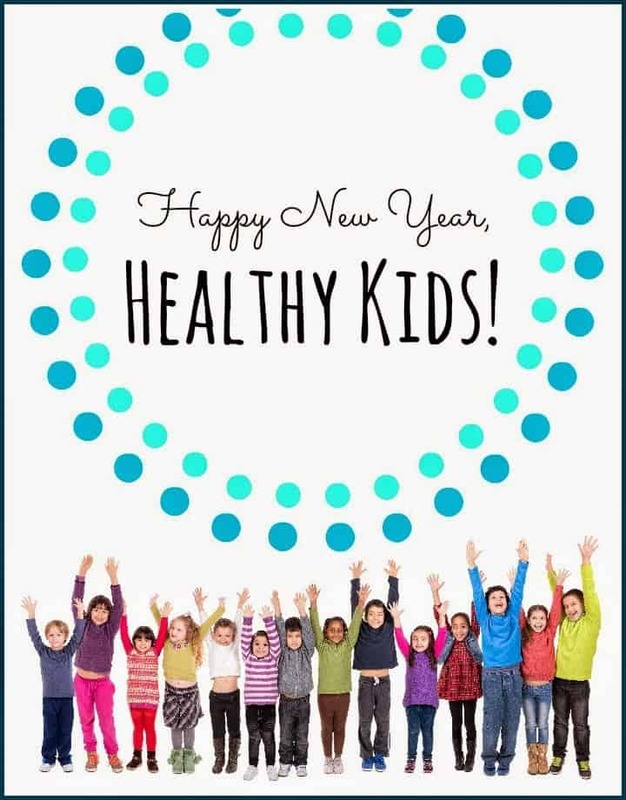 This post is part of the Healthy New Year, Happy Kids Series that is brought to you by the Inspired Treehouse (an OT/PT blogging team). I am happy to be one of 19 “expert” bloggers writing about all areas of child development this month. You can find the other posts here. The ideas were really good for kids. Most of the experts believe the immune system is developed by our body and works best without any external interference and any interference in its working can cause more harm than benefit to the body. Which probiotic brand do you use for your children? I clicked your link to help with the selection, but I am not certain if they’re good for both adults and kids. A bit confused. Thanks! How much of a probiotic to give kids is sort of subjective. I have used that brand with my own kids, but I’d run it by your doctor. Most of the time, it’s half an adult dose. However, we have stopped using those, not that they may not still be a good option. 2 years ago we began using Juice Plus, it’s a supplement with tons of fruits and veggie’s in them. My kids hardly ever get sick since taking them! This is my link: alishagrogan.juiceplus.com if you want to check them out. If you’re interested in learning more about them, feel free to email us at [email protected] and we can give you more info. I’ve been using BactiHealth Probiotics (https://healthiplus.com/shop/bactihealth/) for myself and my grandkids over a year now. My allergies are cleared up and I feel great.